The National Premier Soccer League (NPSL) is proud to announce that the Midwest Central Conference will now include the Milwaukee Torrent, LC Aris FC, Minnesota TwinStars FC, and Chicago Mustangs. The Torrent, owned by Andreas Davi, hopes to develop a passion in the youth for soccer, and a desire to play the game at its highest levels. On the field the Torrent will have a tireless commitment to perfection, and off the field they will give back to the community. Their mission is to make professional soccer accessible to everyone in Greater Milwaukee and Wisconsin as a whole. The Milwaukee Torrent provides an opportunity to gather around the beautiful game and create a sense of a cohesive soccer community. Eau Claire Aris FC, a club that competed in the NPSL from 2009-2014, has relocated and rebranded as the LC Aris FC. “After a year off and the relocation of our club to our new home in La Crosse, Wisconsin, the LC Aris FC is looking forward to renew old rivalries and have a great year in the NPSL,” Owner Greg Saliaras stated. Minnesota TwinStars FC, based in Minneapolis, is an existing member of the league. 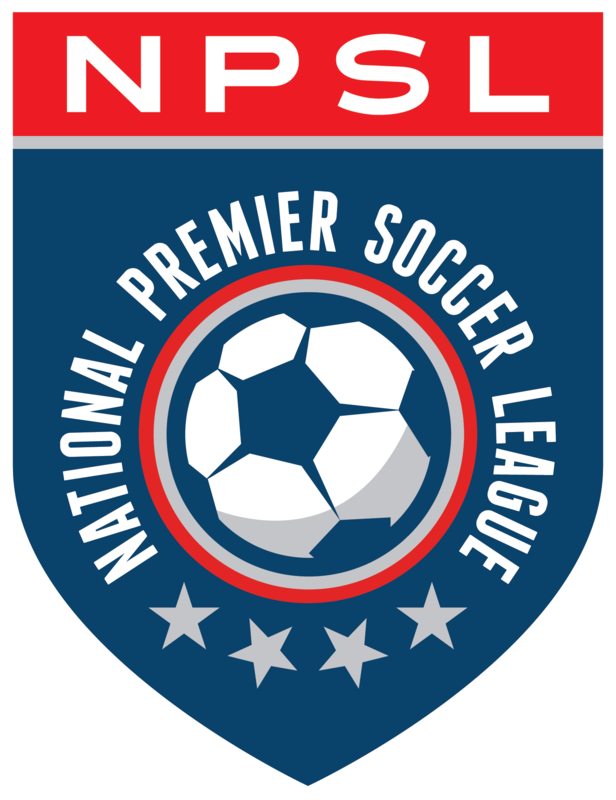 Founded in 1997, the team has played in the NPSL since 2005, qualifying as Midwest Region champions twice (2008 & 2009) and National Championship Runner-Up (2008) in its two NPSL National Championship appearances. Many former players from Minnesota TwinStars FC have gone on to play professionally in North America and Europe. “Minnesota TwinStars FC is excited to welcome so many new teams to the Midwest Central Conference this season as we work together to build the competitive opportunities for our high-level regional soccer teams and devoted fans,” Minnesota TwinStars FC Head Coach and Minnesota TwinStars Academy Coaching Director Youssef Darbaki added. Minnesota TwinStars FC is the senior representative of the Minnesota TwinStars Academy (TSA). Teams from Minnesota TwinStars Academy have repeatedly found national successes, placing within the Top 100 teams within their age groups and sending many top players on to play D-I college soccer. The Chicago Mustangs are new to the NPSL, but are a well-known brand in the indoor game and are current members of the Major Arena Soccer League (MASL). They have had great success indoors, winning the Ron Newman Cup and US Open Minifutbol in addition to claiming an Eastern Division title. Home matches for the Mustangs will be played at Canlan Sportsplex in Lake Barrington, Illinois. One of the only FIFA regulated indoor fields in the state, Canlan Sportsplex boasts a new 85,000-square-foot indoor turf field in a multi-sport facility.